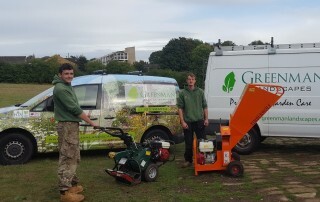 New Equipment for Greenman Landscapes Greenman Landscapes Ltd have recently invested in some exciting new equipment to make work in your garden quicker, less costly and even more environmentally friendly. 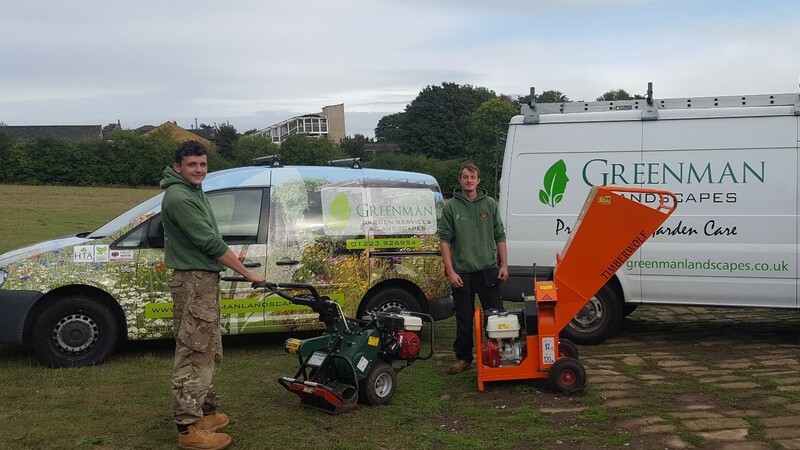 We are your trusted local friendly landscape gardening company providing a wide range of professional gardening and garden maintenance services. © 2016 Greenman Landscapes. All Rights Reserved.